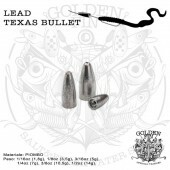 Historical softbait for pike and catifish fishing! DUO ROUGH TRAIL HYDRA 220 is a biz size slow sinking pencil bait! 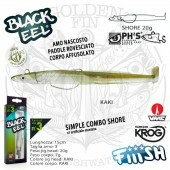 For over 30 years on the market, FIN-S-FISH the original one! 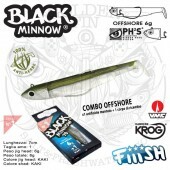 POWER TAIL family grows !! 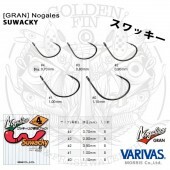 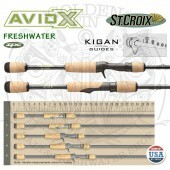 New sizes for saltwater heavy duty use! 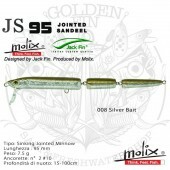 SAMMY makes "Walking the Dog" action easy. 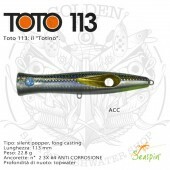 Polarized sunglasses made in Italy! 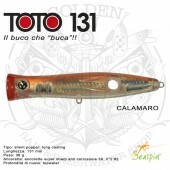 SAYORIS-Z is the imitation of a small needlefish, including rostrum. RA'IS SPOTTER are now available in all size! 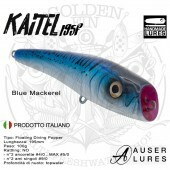 FIIISH EUROPEAN COLORS PACK 2018. 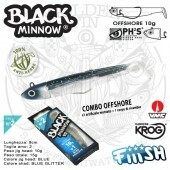 6 Black Minnow 90 Offshore Limited! 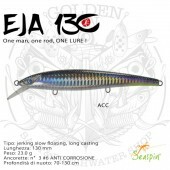 Eja 130 SF: one man, one rod, ONE LURE. 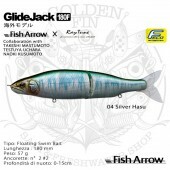 NORIES INLET SHAD is designed for use without a sinker but also works fantastic with a jig head. 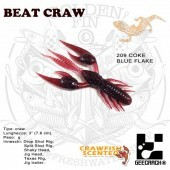 Beat Craw, vibrazioni uniche in un gambero siliconico. 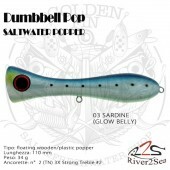 River2Sea Dumbbell Pop is a very popular popper! 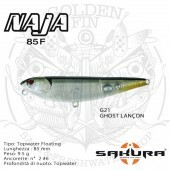 Geecrack RAJA BONE, un insetto galleggiante davvero interessante! 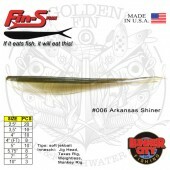 Lunker City FIN-S-FISH is the original life-like baitfish softbait. 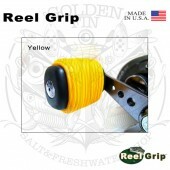 Reel Grip is a simple yet effective custom rubber slip on grip designed to add comfort and ergonomics to your bait-cast reel. 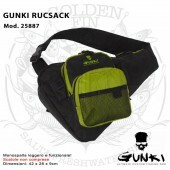 GUNKI RUCKSACK is very practical and comfortable! 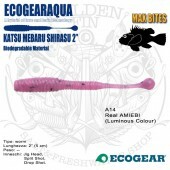 Ecogear ECOGEARAQUA Katsu Mebaru Shirasu, l'imitazione di una sardina. 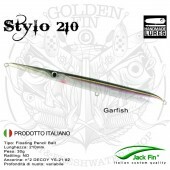 JACKFIN STYLO210 swims topwater like needlefish who run away from predators. 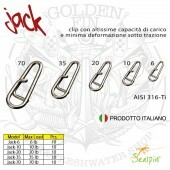 SEASPIN JACK are fishing clips built for heavy use and not, with very high load capacity and minimum deformation under load. 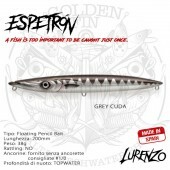 Espetrón is a topwater pencil that some fellows define it as ‘the walker’. RAIS SPOTTER 5" is a slug bait developed for seabass fishing. 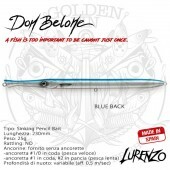 LURENZO DON BELONE is not only a needlefish! 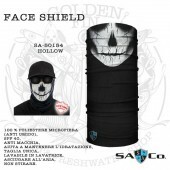 Lightweight and comfortable, our face shields wick away moisture, dry quickly and breathe well. 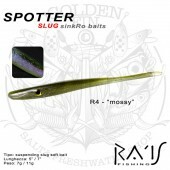 RAIS SPOTTER 2.0 5" is a slug bait developed for seabass fishing. 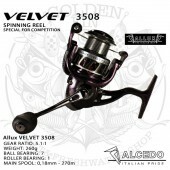 Riceverai i tuoi prodotti tramite corriere espresso tracciato. 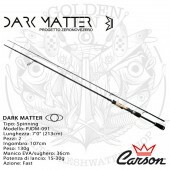 Se vuoi avere informazioni sui prodotti non esitare a contattare Emanuele. 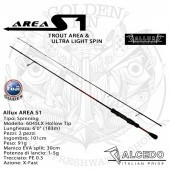 Scegli il metodo di pagamento che più ti aggrada. 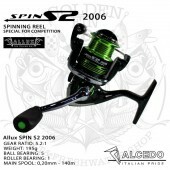 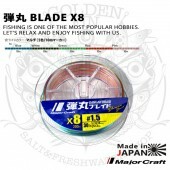 Nello shop potrai trovare prodotti per la pesca a spinning in mare e in acqua dolce, dal bass fishing al popping! 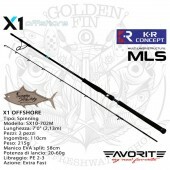 I migliori marchi sul mercato a prezzi davvero competitivi! 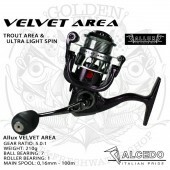 Che aspetti ad iscriverti per usufruire delle promozioni per gli utenti iscritti?